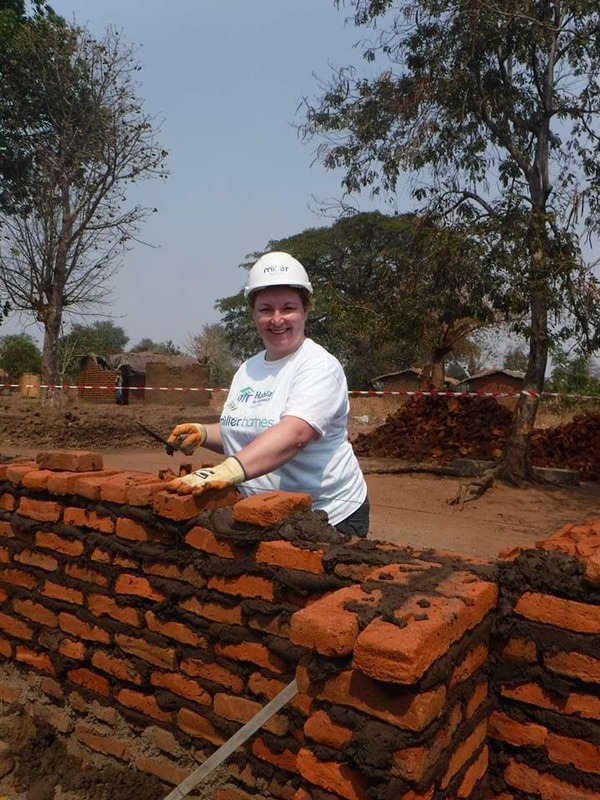 Miller Homes joined the Hope Builders campaign in 2016 and united their entire UK workforce to raise £228,000 in addition to sending a team of volunteers to build homes in Malawi. 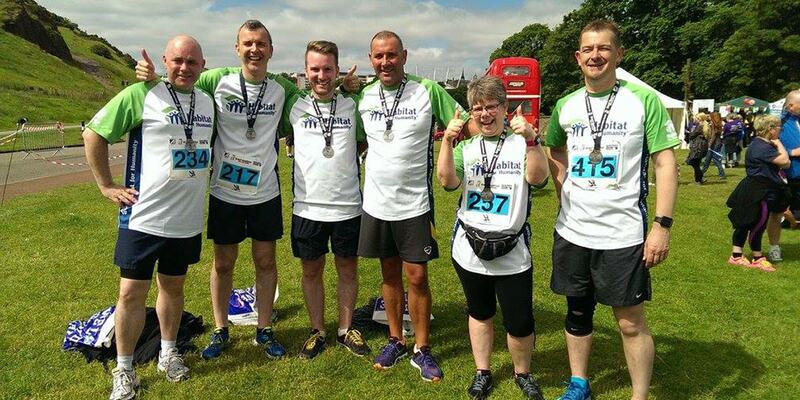 In 2017 they competed in the Hope Challenge, with one of their teams bringing home the title of Hope Champion. 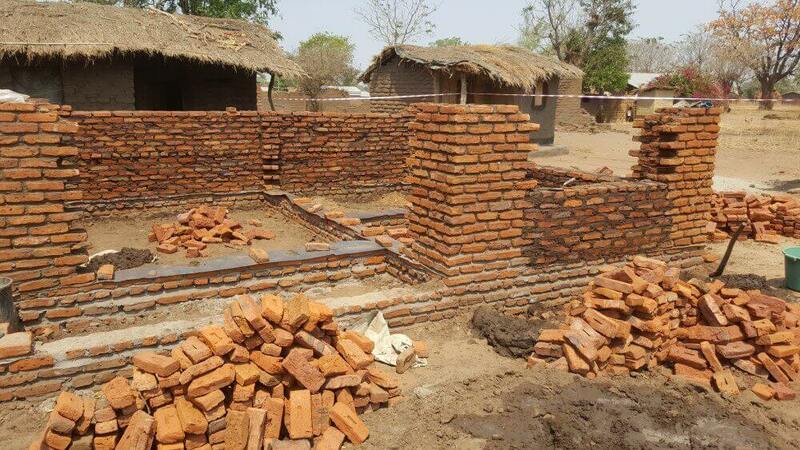 This September a team from the North East will build homes in Pondicherry, India. 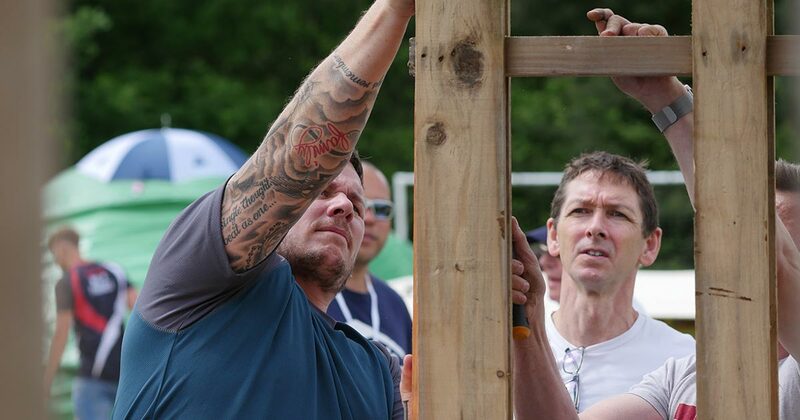 2019 will see Miller Homes return to the Hope Challenge to protect their title as the Hope Champions. 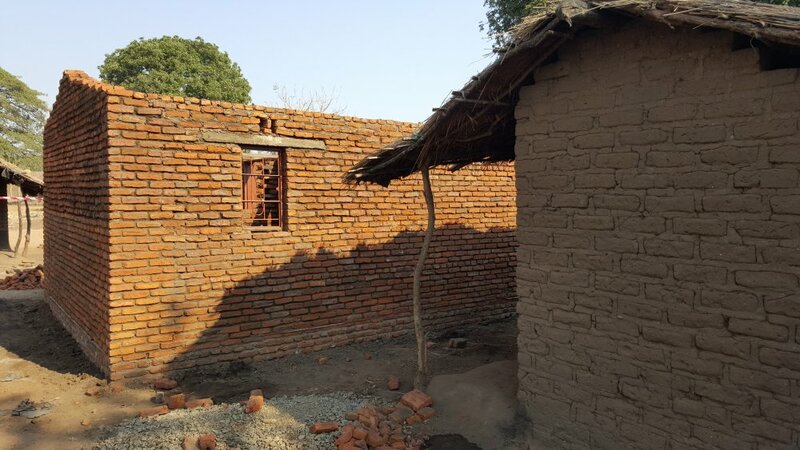 In addition to this, a new team of volunteers will travel to Malawi to continue Miller Homes mission of building more homes for those living in poverty. 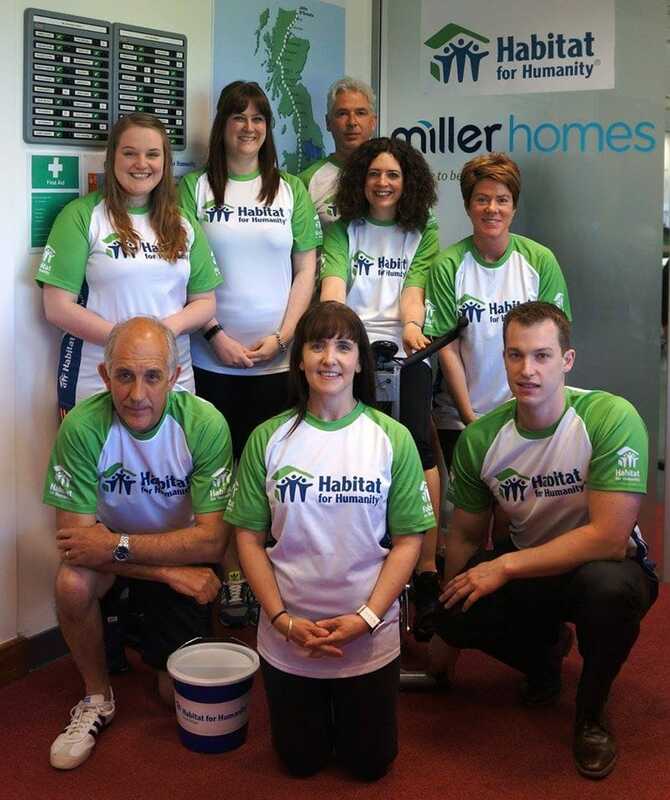 At the end of 2015, Miller Homes committed to raising £100,000 for Habitat for Humanity in 2016. 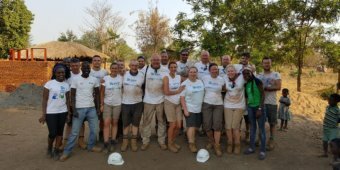 A year later the team more than doubled their goal, making 2016 a year they would never forget. 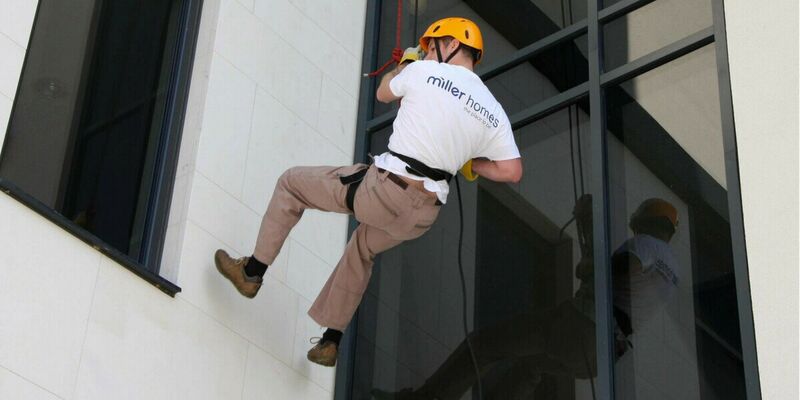 2017 saw Miler Homes crowned the Hope Champions at Habitat for Humanity’s signature fundraising event, the Hope Challenge. 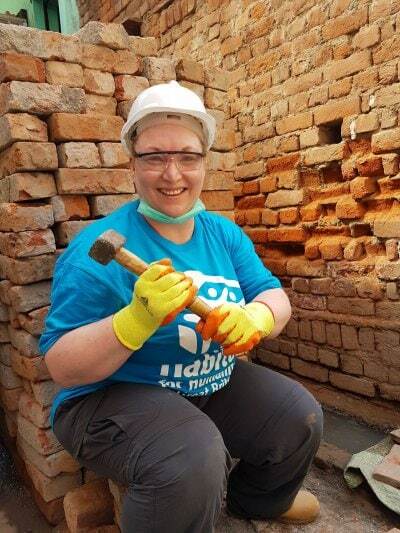 This year will see a regional team travel to Pondicherry, India to build homes. 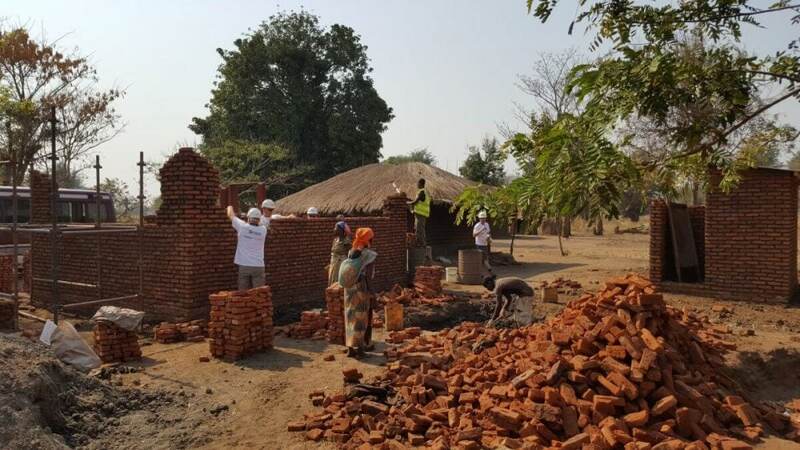 Previously a team of volunteers built homes in Malawi ,with a further team planned to visit in April 2019. 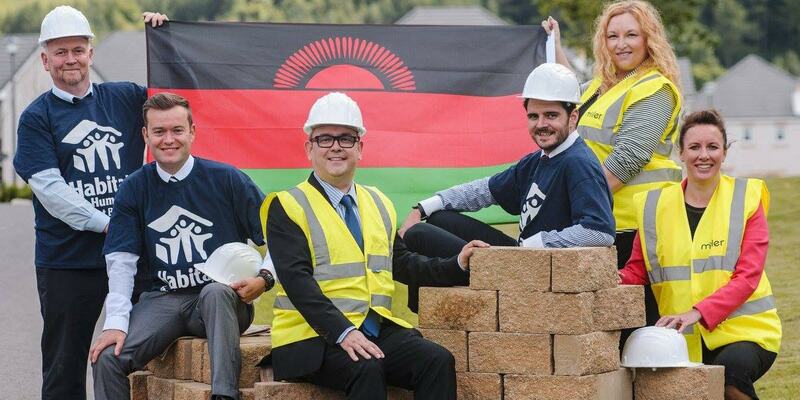 In 2019 Miller Homes will also attempt to defend their title as the Hope Champions. 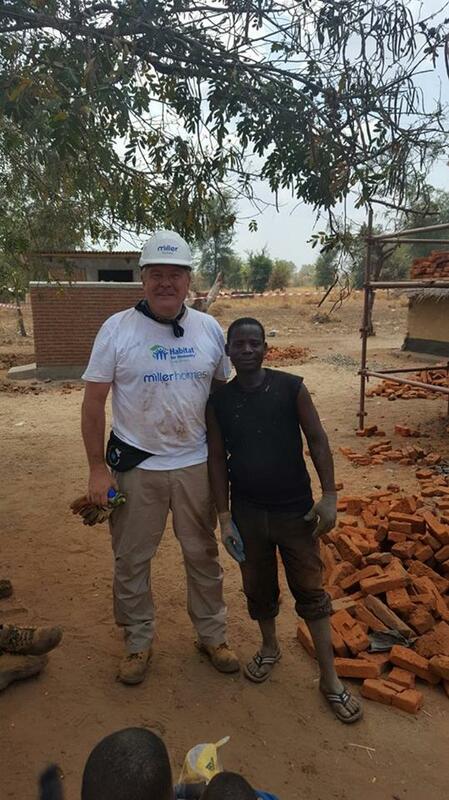 Miller Homes started their Partnership with Habitat for Humanity in 2016 with an ambitious target, and with their drive and determination they doubled it! 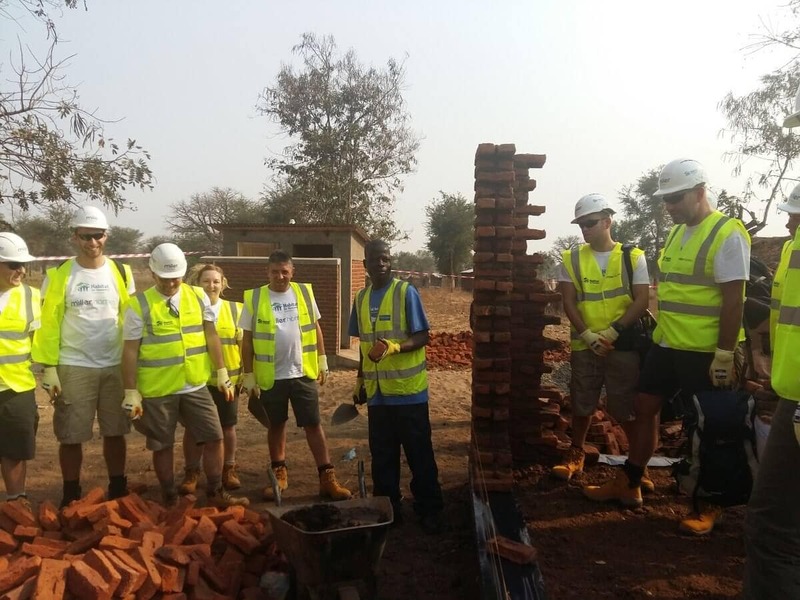 Over 60 employees put themselves forward for the housebuilding trip to Malawi, however only 16 employees were selected to take part. 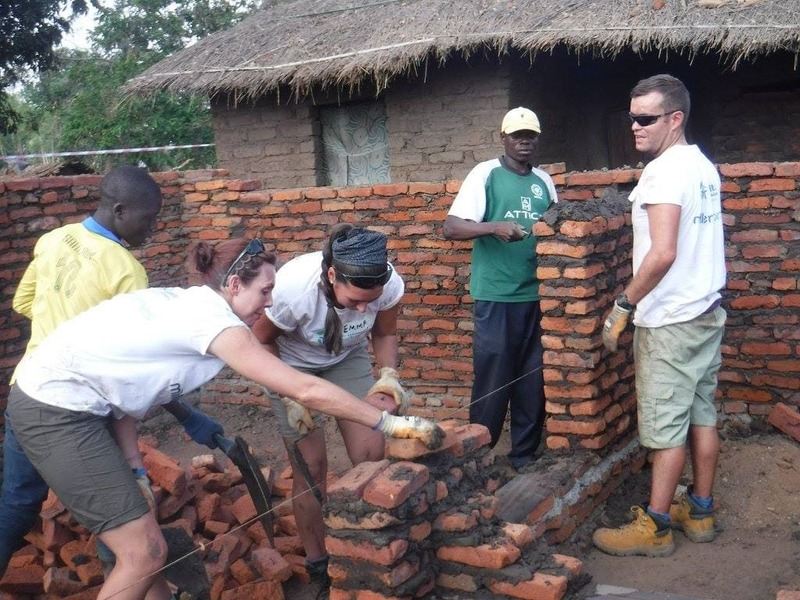 These volunteers witnessed first-hand how a safe and secure home can benefit many aspects of life for the immediate family and wider community. 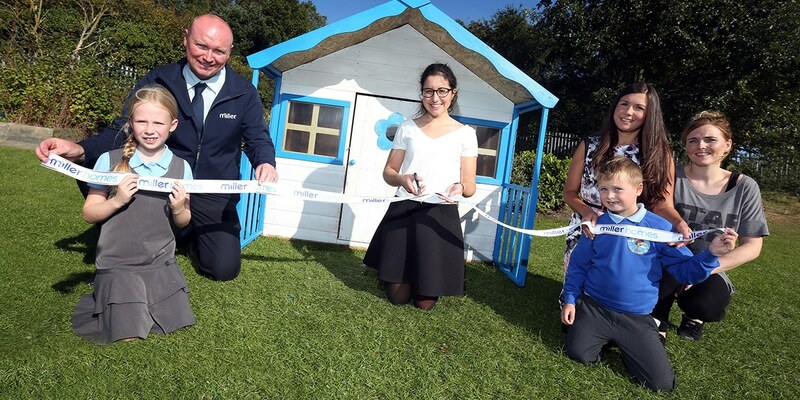 In 2017 Miller Homes demonstrated their housebuilding skills when they claimed the Hope Champions trophy after building the winning shelter and raising the most funds at the Hope Challenge event. 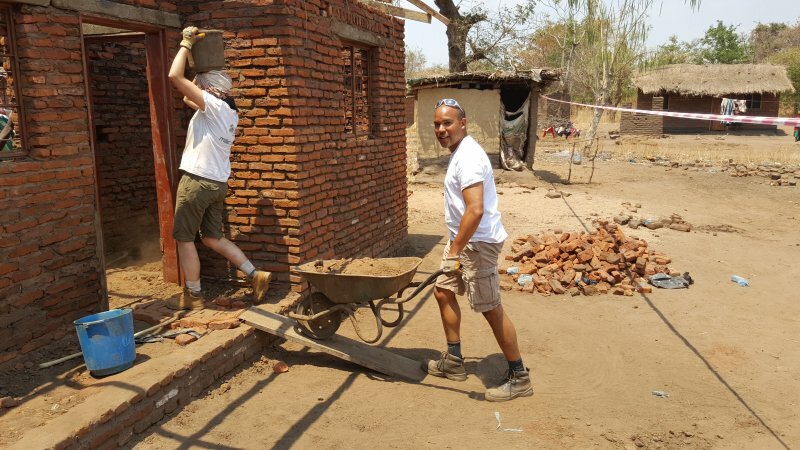 2018 will see the first regional team, from the north east, taking part in a house building trip to Pondicherry, India. 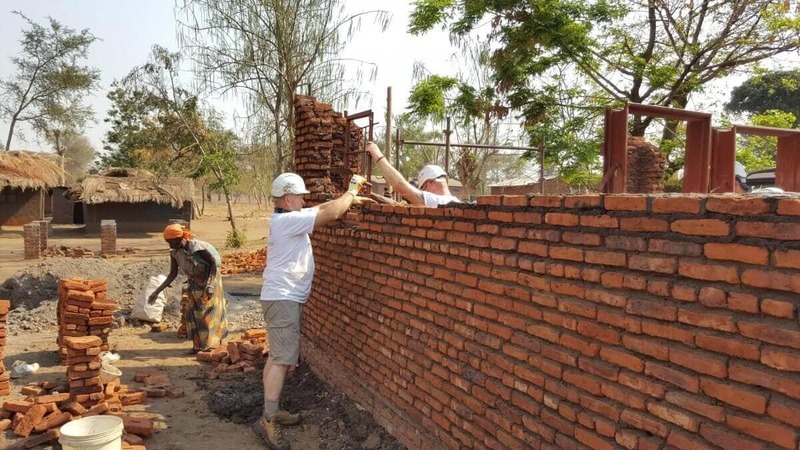 A team of volunteers from across the UK will return in April 2019 to where the Miller Homes journey began, Salima, Malawi. 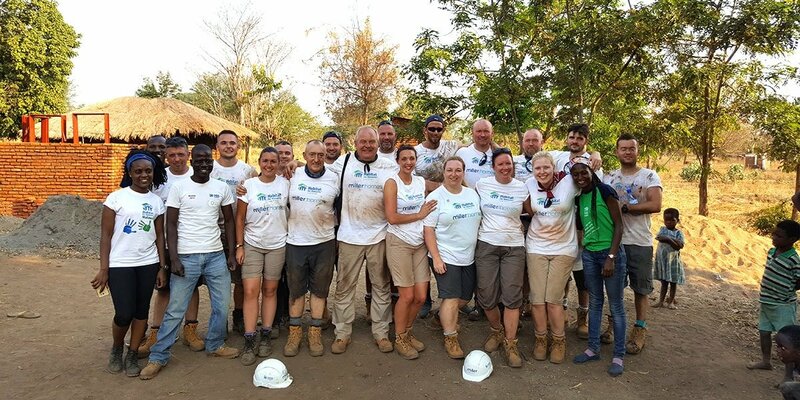 This trip will given even more employees the chance to see how the funds they raise makes a difference to the most in need. 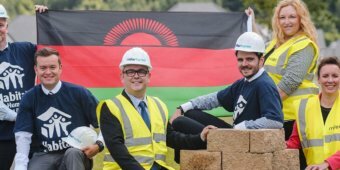 Milller Homes are one of the UK’S biggest Housebuilders with many regional offices, yet this has not prevented their employees from uniting to support Habitat for Humanity’s vision that everyone should have a decent place to live. 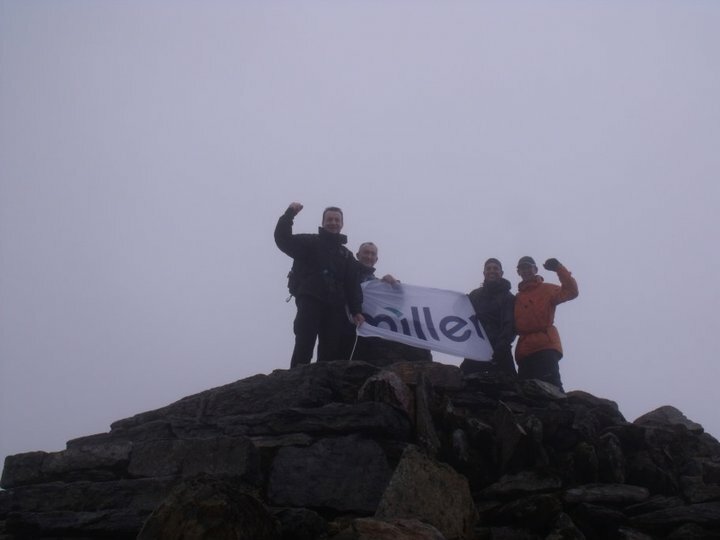 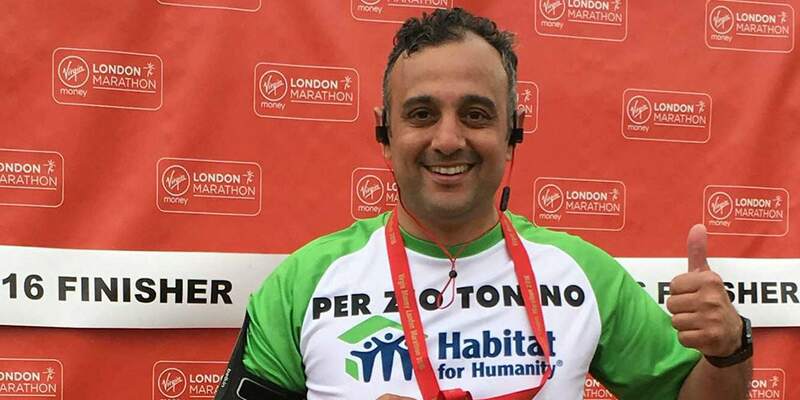 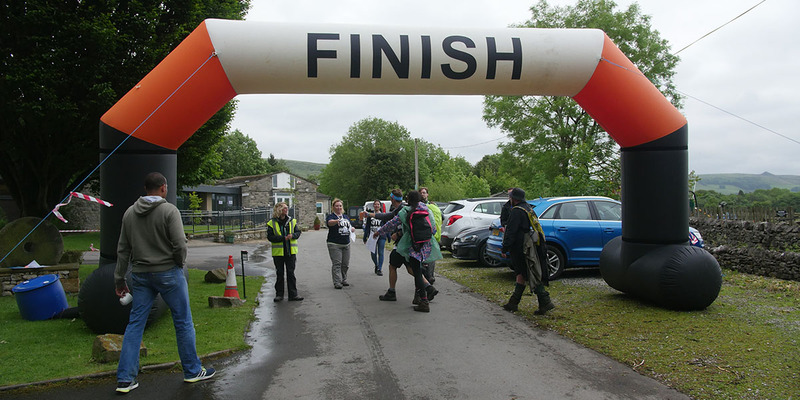 From taking part in challenge events to building a shelter in the Peak District, Miller Homes employees embrace all opportunities to raise funds and demonstrate their commitment to improve the lives of others.